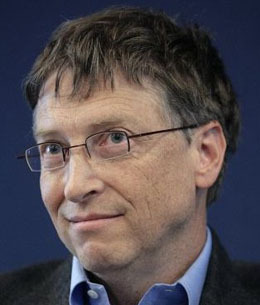 Tech billionaire Bill Gates is widely known for co-founding the world’s biggest software company Microsoft. 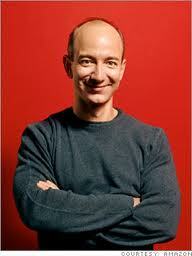 According to Forbes, as of September 2012, he is America’s richest man with $66 billion net worth. Through Microsoft, he has not only played the prime role in the rise of the personal computer by offering an operating system that could run on different machines but also taken Microsoft to the pinnacle of success by extending its reach beyond Operating System including browsers, search, media players, web-based email and variety of software-based applications. 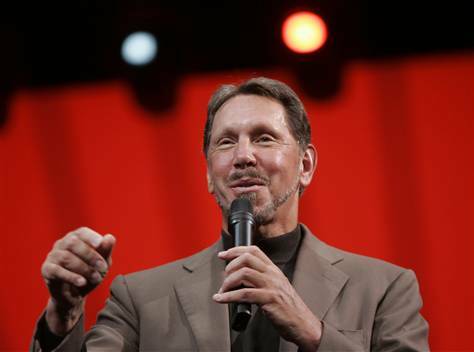 Larry Ellison is an American business mogul whose fortune comes from his 23.5 percent stake in the world’s largest database company Oracle, 49 percent stake in NetSuite, and interest in educational software maker LeapFrog Enterprises. Oracle is an American multinational computer technology company that he founded in 1977 along with Bob Miner and Ed Oates. Jeffrey Preston Bezos is the founder, president, and chief executive officer of the American multinational electronic commerce company Amazon.com which is now the world’s leading online retailer that provides services for lower prices, enabling customers to go for their own selection besides offering wealth of information. Since its inception in 1994, Amazon has become the biggest online bookseller with annual sales of over $48 billion and one of the leading providers of cloud computer services. In 2007, Bezos introduced Amazon’s top-selling item the Kindle electronic book reader. 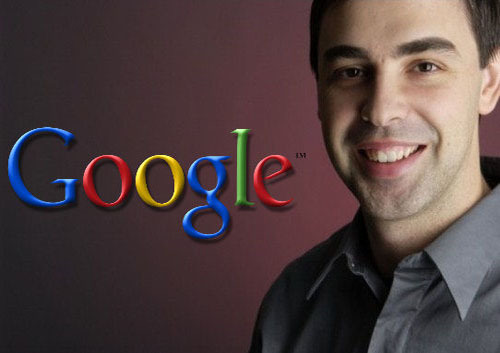 Computer scientist and Internet entrepreneur Larry Page is widely known for co-founding the search engine Google in 1998 along with Sergey Brin. Google started as a research project while he was still a student at the Stanford University to organize the immense amount of information available on the web and show them to visitors according to their specific search queries. Page along with Brin own approximately 16 percent of the company and he has sold over $3.5 billion worth of Google stock since 2004. 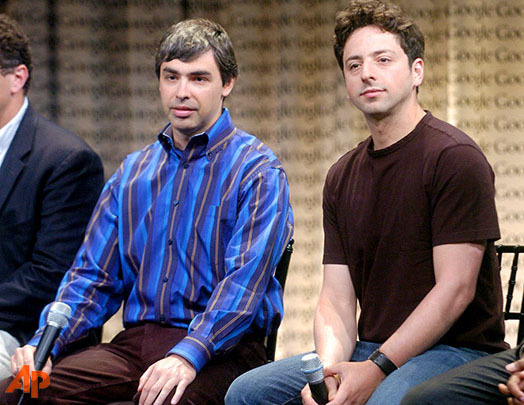 Russian-born American Internet entrepreneur and computer scientist Sergey Brin is the co-founder of search engine Google. Brin was the president of technology until 2011 to take care of company’s special projects and oversee a large investment portfolio. As of September 2012, his personal worth stands at $20.3 billion. 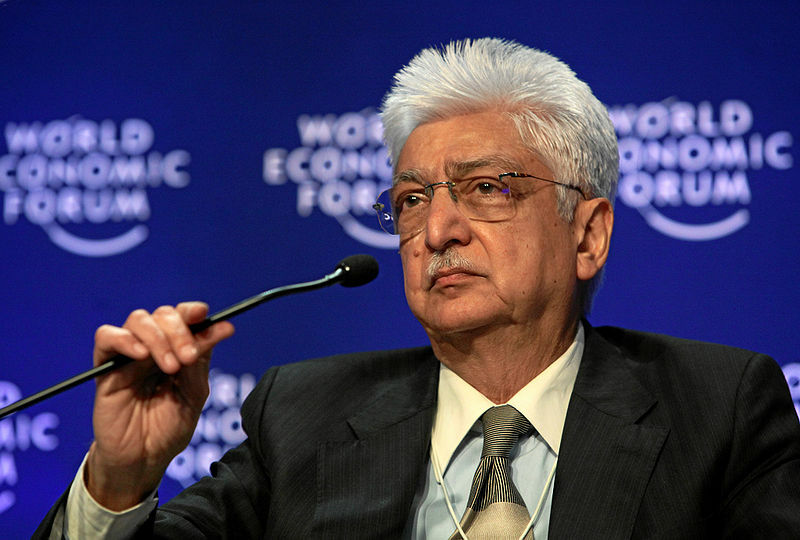 Indian business magnate and philanthropist Azim Premji is the Chairman of one of the largest software companies in India, Wipro Technologies. His largest percentage of fortune comes from Bangalore-based Wipro that he owns about 78 percent of it. Wipro employs over 130,000 people with its presence across 54 countries in the world and has annual revenue of over $7.7 billion. Besides Wipro, Premji has his own private equity fund named PremjiInvest that takes care of his $1 billion personal portfolio. American investor and philanthropist Paul Allen co-founded Microsoft along with Bill Gates in 1975 but left the company in 1983 with his 28 percent stake. He made over $20 billion by selling more than 26 percent of his stake in Microsoft. After leaving Microsoft he founded his Washington based investment company Vulcan in 1986 and the company now has holds in energy, cable, entertainment, technology and real estate. 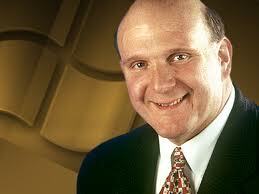 American businessman Steve Ballmer became the CEO of Microsoft in January 2000 when Bill Gates stepped down from his position and responsibility of day-to-day management. As of 2012, his personal wealth is approximately $15.9 billion. He has served Microsoft divisions that include operating systems development, and sales and support. 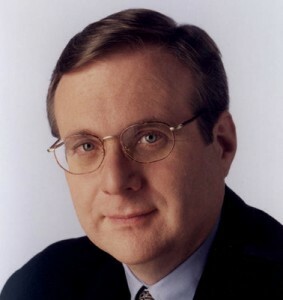 He joined Microsoft in 1980, and in July 1998, he became the President and in 2000 the CEO of the company. 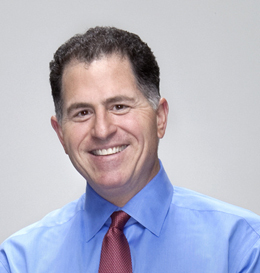 American business tycoon and author Michael Dell is the founder and chief executive of the world’s third- largest computer hardware manufacturer by revenue Dell. His fortune comes from Dell, 15 percent of the Texas-based company Round Rock and his New York-based investment firm MSD Capital. As of September 2012, his personal worth is approximately $14.6 billion. 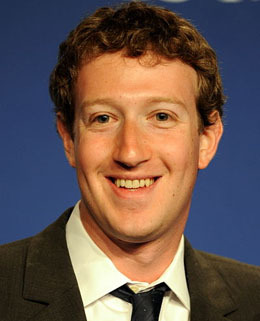 American Internet entrepreneur and computer programmer Mark Zuckerberg is known as the co-founder and chief executive officer of the world’s largest social-media platform Facebook. Since the inception of the site, it has grown at faster rate and by August 2012 the site has grabbed over 1 billion monthly users and generated over $3.7 billion in revenue. 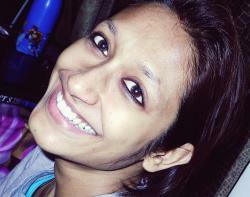 Despite the company’s downfall (stock prices), as of September 2012 Zuckerberg’s personal worth is about $10 billion. In 2012, The Company has sold shares in an initial public offering which is called to the biggest technology IPO in history.